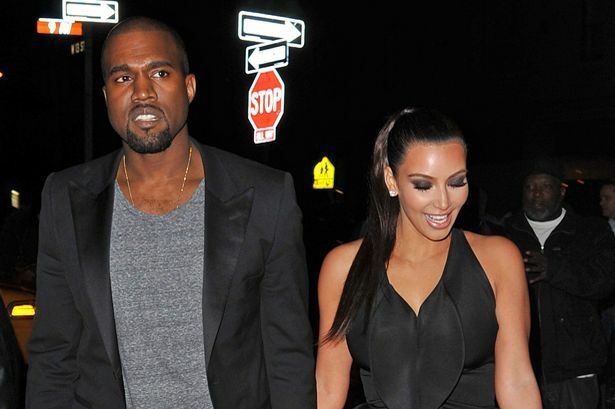 Kanye West and his new boo Kim Kardashian is the new most talked about celebrity couple. 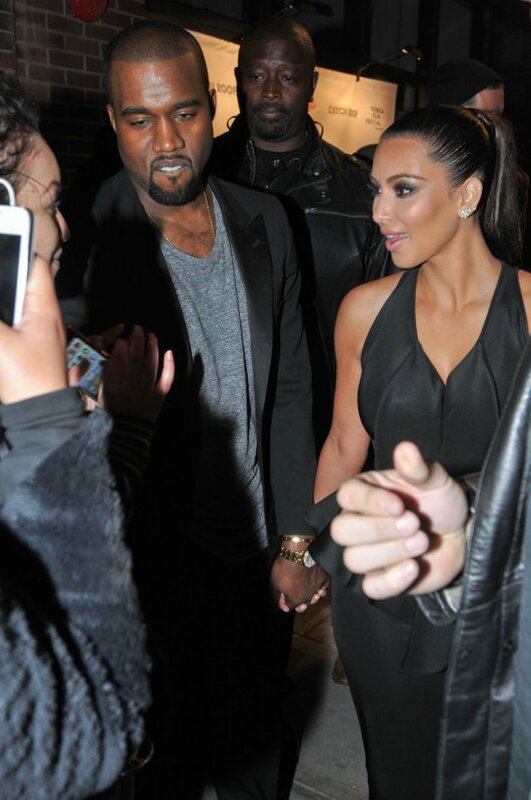 The couple suits up while attending the grand opening of Scott Disick’s restaurant RYU in New York Monday night. They are Looking so very Good and romantic couple. Kim dnt knw what she wants. Only a gangsta can tame a BI–H.